Based in Blaine, Minnesota... IVY is a family owned and operated landscape and design company for residential and commercial properties. We strive to make a difference in the industry by having a clear vision of the level of service we provide. We go the extra mile in every single job. 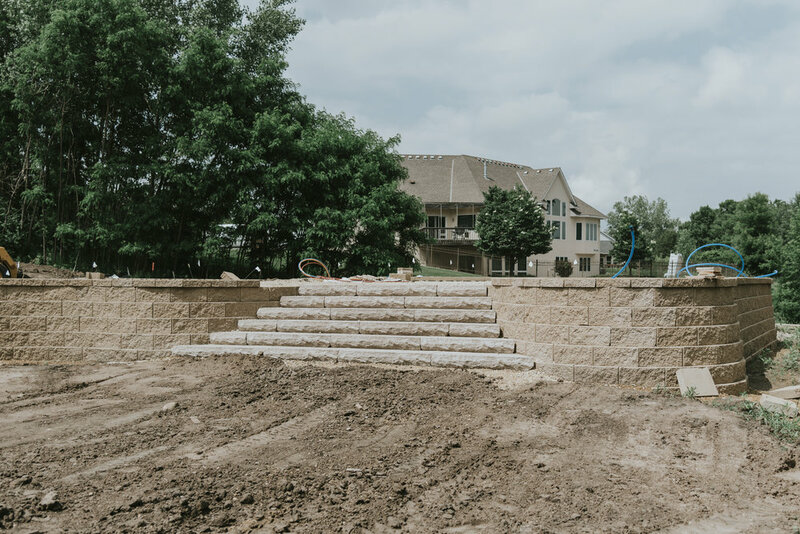 Whether its lawn mowing, landscape, or a hardscape project, we make sure to deliver the best. We can make your vision become a reality. From something as simple as your grass, to doing your whole yard, we can give you the space you desire. It sure makes a difference when you love what you do. Properly maintained landscape can make a very bold statement. At Ivy, we offer reliable, cost-effective maintenance services for your lawn. Our worry-free guarantee is here to fit your very needs. Our lawn cares services include: mowing, fertilizing, and weed control. 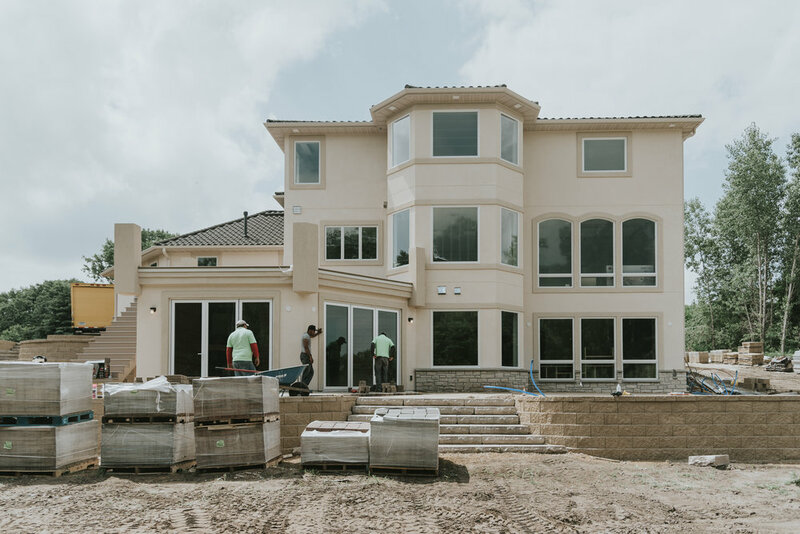 From small houses to commercial properties, our team has the experience, strength and expertise to bring your landscaping vision to life. Our landscaping services include: planting, garden design, and mulch instilation. 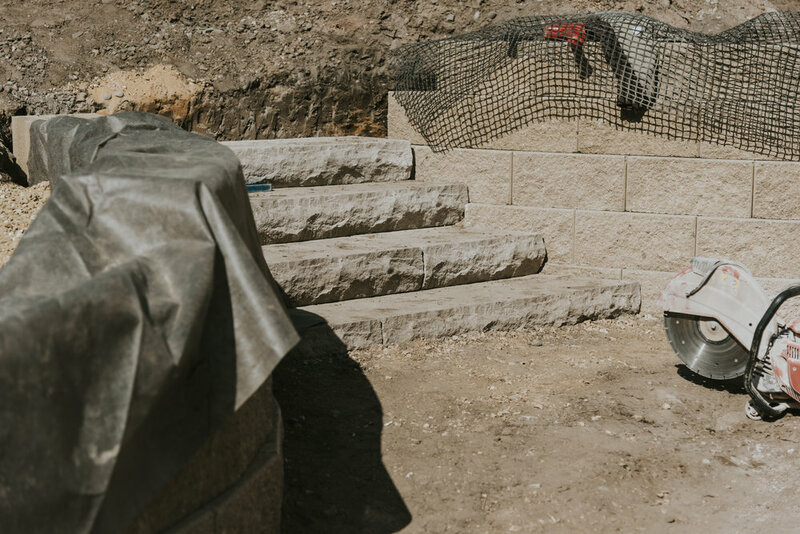 Whether it's a stunning patio for grilling and chilling with your friends and family on a beautiful summer day, a fire pit to keep you nice and warm on a brisk summer night, or a retaining wall that you will never have to worry about, our team at Ivy is here to make your dreams come true. Interested in a quote from Ivy? Or just have a question, comment, or concern? Contact us and a member from our team will get back to you shortly. © 2018 Ivy Landscape & Design. All Rights Reserved.